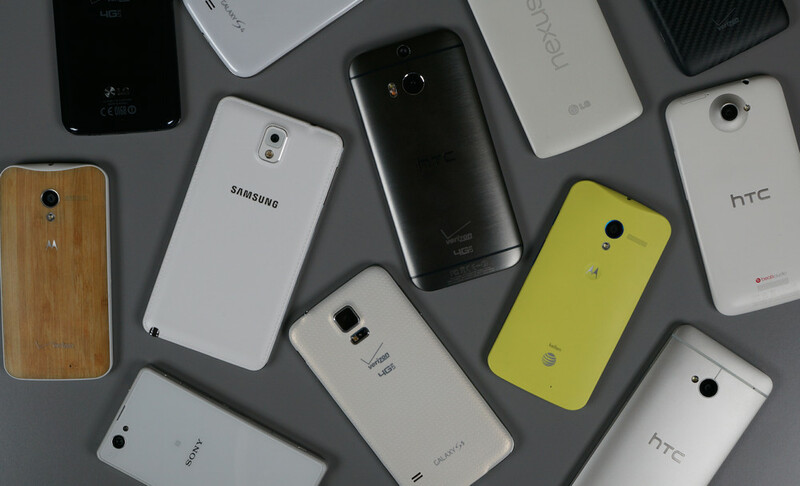 With so many great choices out there for phones, it is easy to want to constantly switch up your daily driver. Unfortunately, buying phones is not cheap off contract. Couple that with the fact that carriers have many customers under contract with high termination fees, the process is made even more difficult. Since the last time we ran a poll asking about your upgrade habits, all sorts of new programs through carriers which help customers upgrade phones more frequently have been introduced. They vary depending on carrier, but most require little down as long as you are willing to split up the cost of the phone over a certain number of monthly payments. Here at DL, we are pretty content with purchasing phones outright, leaving us with the ability to throw in whatever SIM we choose, which means we don’t have to worry about contracts. This is one of the reasons we love Nexus devices so much – they are so no-contract-friendly. Regardless of how you do it, we want to know how often you upgrade and/or change your phone out for a new one. Are you a flagship hopper, jumping from the latest of one OEM to another? Or do you stick with a phone for a couple of years at a time. Once you answer the poll, feel free to go into more detail about the process you go through when upgrading/changing to a new phone.